The past three years have seen more progress in virtual reality than the three decades before it. Rough and blocky graphics have given way to fluid and realistic 3D worlds. But VR technology has advanced so fast that it’s hard to know what the best options are. In the following article we’ll determine the best VR headsets. We’ll primarily focus on overall level of immersiveness. OS, price and additional sensors are also considered. The Pansonite 3D VR Headset isn’t the top of the line. But it is the highest quality VR one will find within the budget price range. 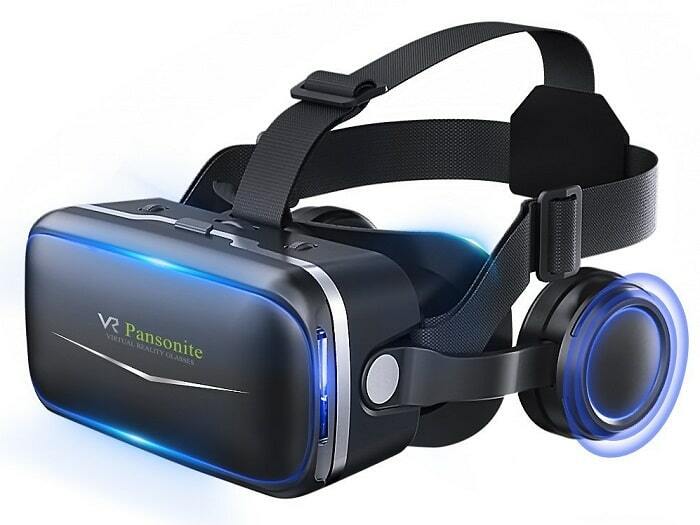 A Pansonite 3D serves as one of the best VR headsets to test the waters. It typically sells for around $40. And it can serve to show what the more powerful items are capable of. However, one should keep in mind that it’s essentially limited by one’s smartphone. Screen type, resolution, software support and almost everything else is identical to one’s phone. One simply places a smartphone within the system. The system then calibrates for viewing distance. That said, it’s a surprisingly powerful choice for people interested in augmented reality. The more powerful devices require tethered connections to larger processors and power supplies. A Pansonite 3D, on the other hand, has the same battery life as one’s phone. It offers a 120” viewing angle that’s fully immersive. And with 360 degree panoramic scene roaming one can essentially walk through virtual or augmented landscapes. Plus, at only 1.15 lbs it won’t add much strain to one’s neck. Instantly upgrades as one upgrades a phone. Better support for augmented reality. Limited by the CPU and GPU of one’s phone. No true hand control support. The Lenovo Mirage Solo Daydream can be thought of as the luxury version of a standard mobile VR headset. It’s among the best VR headsets for mobile enthusists who don’t want to sacrafice build quality for a low price. A Daydream provides resolutions of 2560×1440. But one should note that this is through a single rather than dual display. It also uses WorldSense to detect even fairly subtle movement of one’s body. Despite the lack of wires it’s able to operate for around seven hours between charges. Finally, it uses a custom Daydream controller for intereaction with a virtual environment. One can think of it as a midway point between full hand control and standard gamepads. 2. High quality motion tracking. 2. 1.42 lbs might be uncomfortably heavy for some people. 3. No integrated audio sound system. 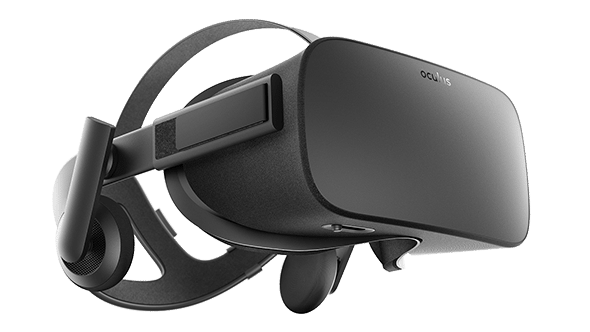 The Samsung Odyssey is one of the best VR headsets for people interested in Windows Mixed Reality. 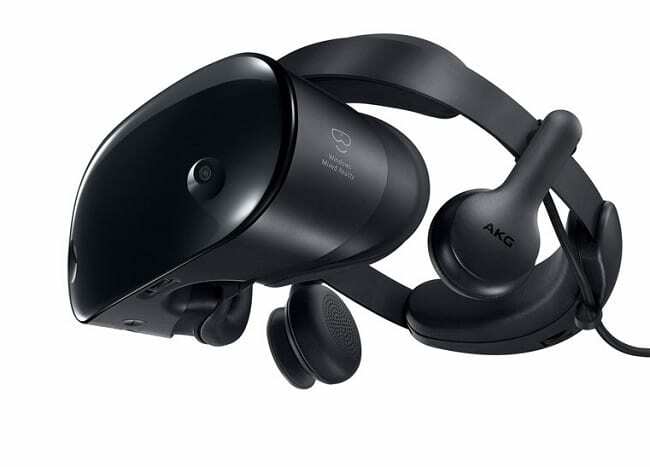 An Odyssey is the top of the line model for headsets with Mixed Reality support. Its 2880×1600 resolution comes through dual 3.5” displays. This display provides a full 110 degree field of view. It’s also among the few headsets to offer inside-out tracking. Two external cameras further enhance tracking accuracy. It also uses custom hand controllers that provide more functionality than most of the competitors. However, the complexity also means that it can take a while to get the most from them. 1. Highest quality headset with Windows Mixed Reality support. 2. Seamless integration of standard Windows desktop programs. 1. Steep learning curve for the controllers. 2. 1.42 lbs might be uncomfortable for some users. 3. Requires a PC running Windows 10. 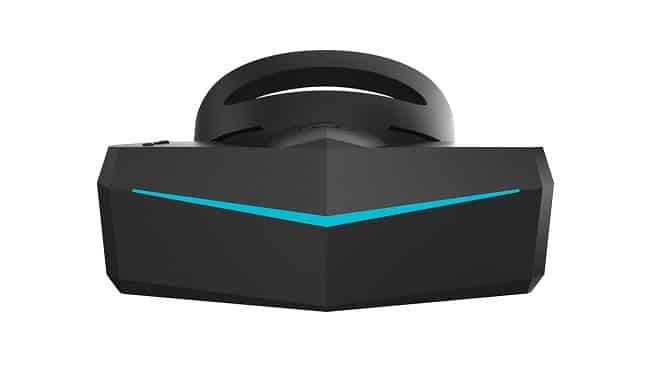 The Pimax’s defining feature is a 3840×2160 resolution. But that high level of resolution also pushes it into a full 200 degree field of view. And an enhanced tracking system can make good use of the larger view. It can switch between inside-out or use of Vive base stations as desired. The Vive compatibility extends to controllers as well. Pimax 8K supports both Vive controllers and its own Pimax hand controllers. It even offers integrated headphones to fully immerse users with sound as well as sight. Additionally, the headset uses a Brain Wrap technique to process video output in an optical manner for each eye. It’s the leader in many areas. But it ranks lower on the list in part due to how powerful it is. A combination of Brain Wrap and high resolution raises hardware requirements. The end result is a system which most people won’t be able to run on even higher end gaming computers. 2. Largest overall field of vision. 3. High compatibility with other platforms. 2. Requires a PC with top of the line GPU and processor. 3. Use of LCD for screens results in some. 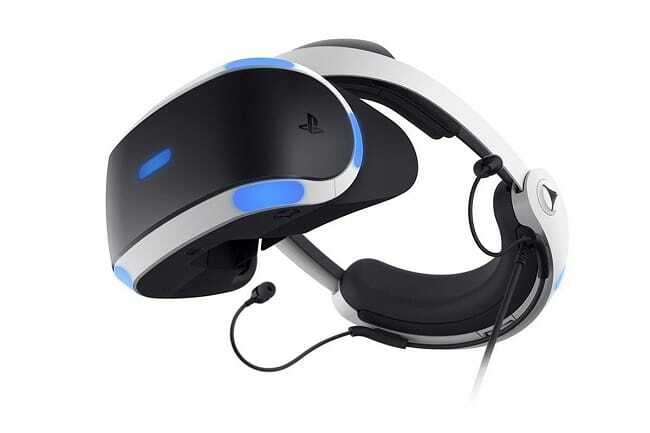 The PlayStation VR headset highlights just how far the technology has come. Consoles are vastly underpowered in comparison to a gaming PC. One needs to lower expectations when comparing specs due to these differences. As such it’s ranked somewhat higher here than one might expect based on numbers alone. The 1920×1080 resolution is the headsets most readily apparent limitation. Those numbers are good, but not great. It boasts a 120 Hz refresh rate that surpasses the competition by a wide margin. This means that some people who experience motion sickness with the other headsets might not with the PSVR. The higher refresh rate provides a more fluid experience. Even with the lowered resolution. The PSVR provides a 100 degree field of view. This is only slightly below the high end average of around 110 degrees. Though a larger concern is lack of external cameras. One has to take the unit off and put it back on again to look around in the real world. It receives a big boost in the rankings due to the fact that it’s the best option for console gamers. A PSVR isn’t the absolute best headset. But it is the best headset for people who prefer consoles to PC or mobile. 1. Competitively priced, at $350. 3. The best option for console gaming. 2. Lower field of vision. 3. Low resolution when compared to most PC based VR. The Oculus Rift is arguably the best choice for PC gamers that want a mid-range introduction to VR. It costs considerably less than the top-tier hardware. While the specs are quite comparable. 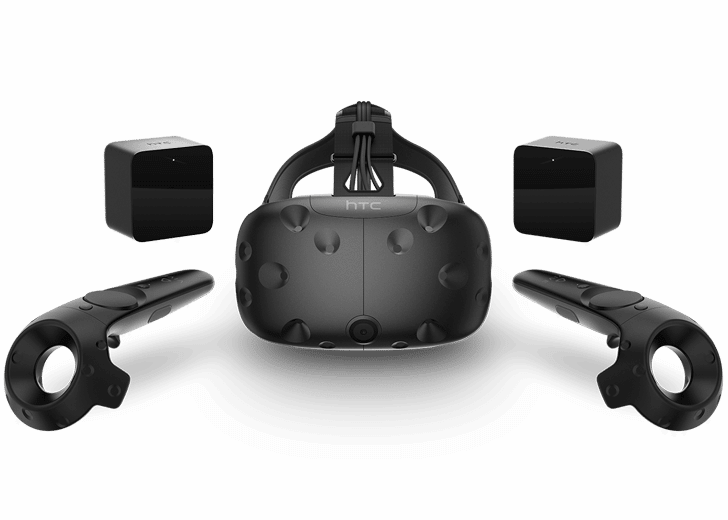 In particular, the 2160×1200 resolution matches the much more expensive HTC Vive. It also shares a 90 Hz refresh rate with the higher priced options. The main feature which sets it apart from most other headsets can be found with input choices. It uses Oculus Touch for hand based control. This type of hand control provides a huge boost in overall immersion when compared to standard gamepads. 1. High quality hand controls for increased imersion. 2. Compatible with most SteamVR games. 3. One of the lightest headsets, at 470 grams. 1. No room scale support in the standard package. 3. Lack of extra polish such as smartphone integration. The HTC Vive is one of the most powerful options today. The Vive isn’t top tier in every single category, but it’s close. It offers an overall resolution of 2160×1200. This provides each eye with an effective resolution of 1080×1200. Additionally it provides the 110 degree field of vision and 90Hz refresh rate which is the top tier industry standard. However, the category which gives it an easy advantage can be found when looking at immersiveness. The HTC Vive was the first, and for a long time only, headset which offered real interaction with an environment. Its hand controller, base station and room scaling all immerse one in a virtual world. Other headsets might push past it in singular options. But taken as a whole it’s leading the best VR headsets available in the first quarter of the year. 1. Room tracking, hand control and tracking offer a fully immersive experience. 2. Externally facing camera to quickly see the outside world. 3. Wide level of integration with other devices such as one’s phone. 1. Requires a large room to get the full experience. 2. Initial setup is more complex than most other headsets. 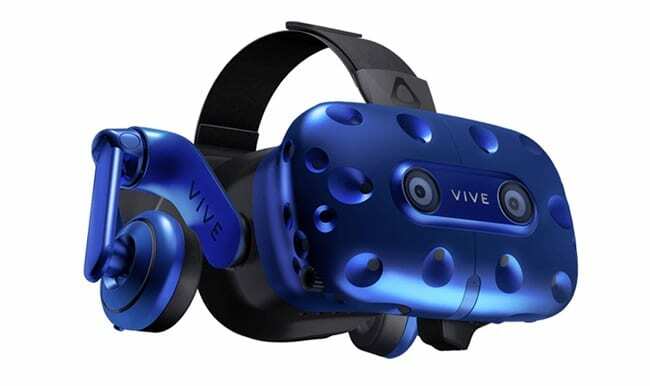 The Vive Pro is an easy choice for best VR headsets if one is using a PC. And if one isn’t, than the Vive Pro might well be a good reason to switch platforms. It offers the best resolution of any headset, at 2880×1600. Not only does it offer external cameras, but there’s one for each eye. This makes it the only high end device which can offer augmented reality at the same level as virtual reality. Like the basic unit, it also makes use of the Vive Base Station. And it also shares use of the Vive hand controller. Finally, the room scale support means that it’s able to offer fully immersive environments. 1. Top tier in almost every metric. 2. Industry leader in hand controls, tracking systems and room scaling. 3. An open development platform ensures a continual supply of new games. 1. While a release date has been announced there’s no set date yet. 2. The price point is as top tier as the hardware. 3. Requires a top of the line gaming PC and large area of movement. In conclusion, it’s clear that VR is here to stay. Within less than a year the hardware has made massive leaps forward. Even the least powerful items on the list would have been revolutionary even a handful of years back. The lowest price points are inexpensive and can provide a chance to try out VR. The middle tiers are surprisingly affordable. And the cutting edge is around the cost of a high quality TV.